Legendary actor Robin Williams was turned down to star in the Harry Potter franchise as one of the lead characters. The Good Will Hunting star made contact with the show’s producers asking if he could play Hagrid, but was rejected because of the strictly British-only casting rule. Of course it was not down to his capabilities, as I am sure Williams would have risen to the role of the Hogwarts’ game keeper. 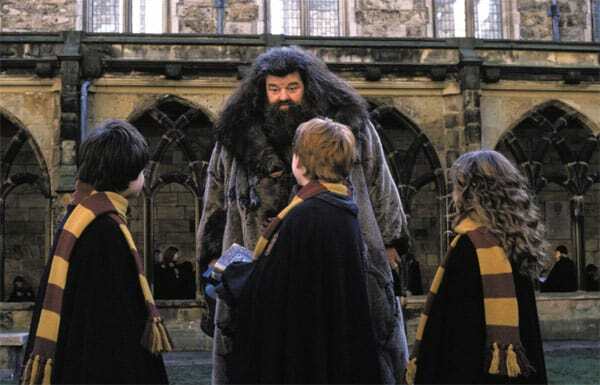 Robbie Coltrane completely nailed the part of Hagrid and was author J. K. Rowling’s number one choice for the role. Rowling’s insistence on British-only actors resulted in Steven Spielberg passing on the opportunity to direct the film. So the film series missed out on two of Hollywood’s greats, but I can’t imagine it any other way. The franchise was incredible, but there is no doubt in my mind that Robin Williams would have added to it.